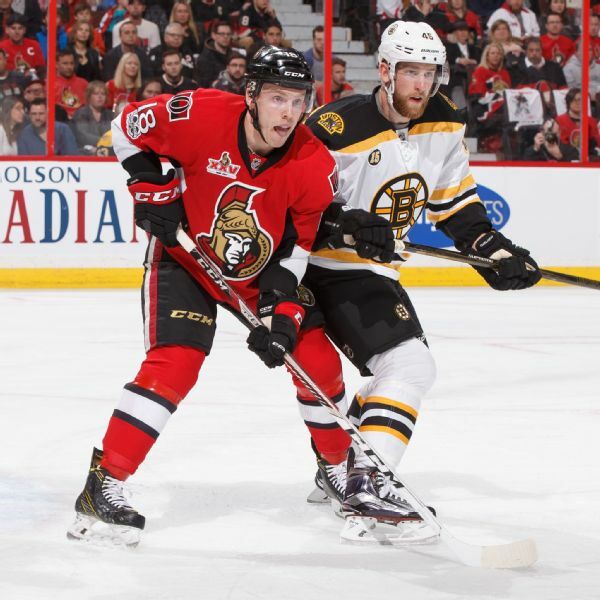 Forward Ryan Dzingel and a seventh-round pick are heading to Columbus in a deal with Ottawa for two second-round picks and forward Anthony Duclair. 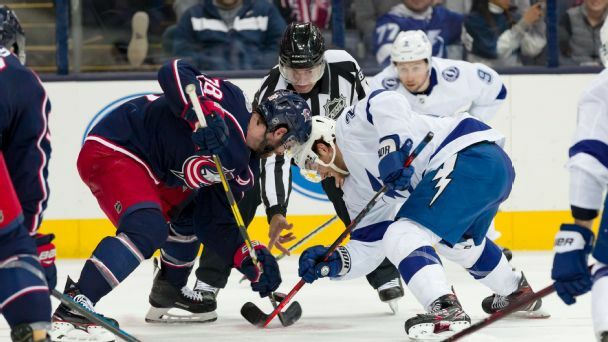 The trade comes just one day after the Blue Jackets acquired star center Matt Duchene from the Senators. 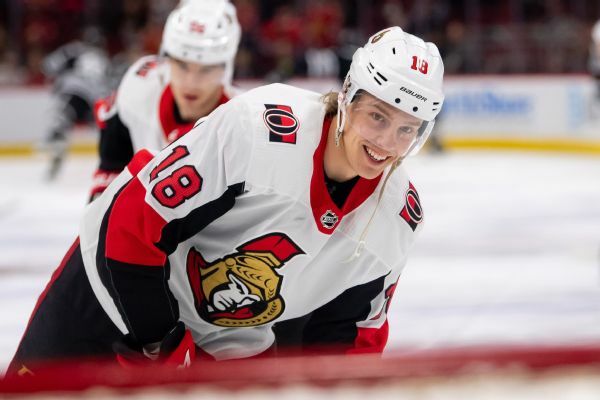 Senators center Ryan Dzingel agreed to a two-year, $3.6 million contract to avoid an arbitration hearing.